The Sarasota County Sheriff’s Office is advising the public that John Travis Anzaldua, DOB 12/22/82, has registered as a Sexual Predator living in Sarasota County. Anzaldua was convicted in 2003 in Sarasota County of Sexual Battery by an Adult on a Victim Under 12 Years Old. He was sentenced to 12 years in prison followed by 18 years of probation. In 2013, Anzaldua violated his probation and served an additional six years behind bars. He was just released and reports he will live in the area of Washington Boulevard and University Parkway in Sarasota. The registration of a “location” and not a physical address is allowable by Florida law for homeless or transient persons, but a transient offender or predator must register their address with the sheriff’s office every 30 days. 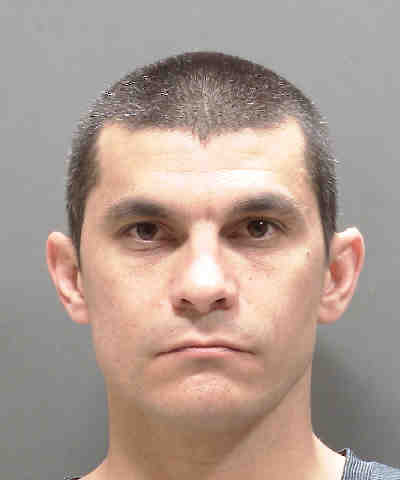 Anzaldua is currently under the supervision of the Florida Department of Corrections and is not allowed to live within 1,000 feet of a school, childcare facility, park or playground. Mandatory neighborhood notifications are being made.